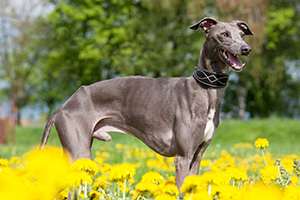 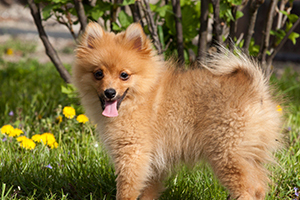 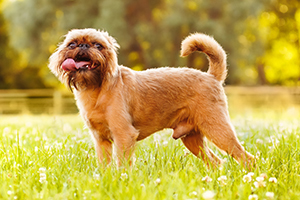 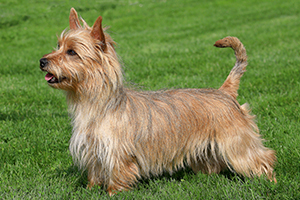 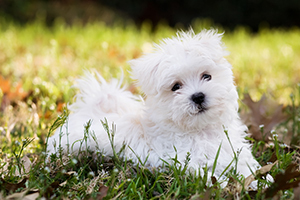 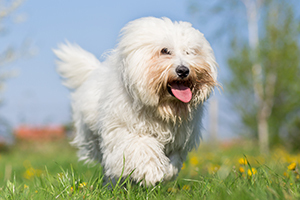 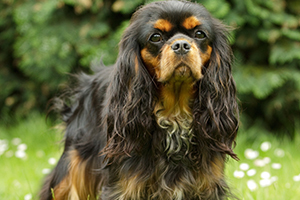 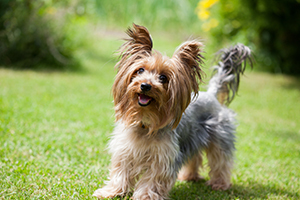 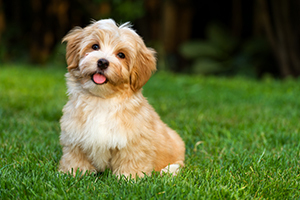 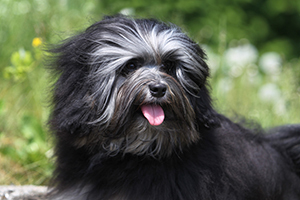 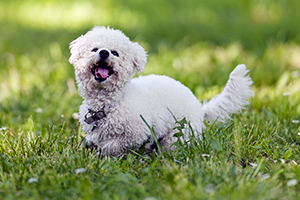 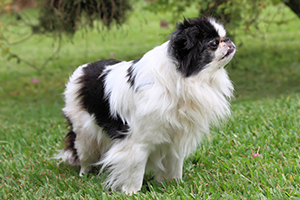 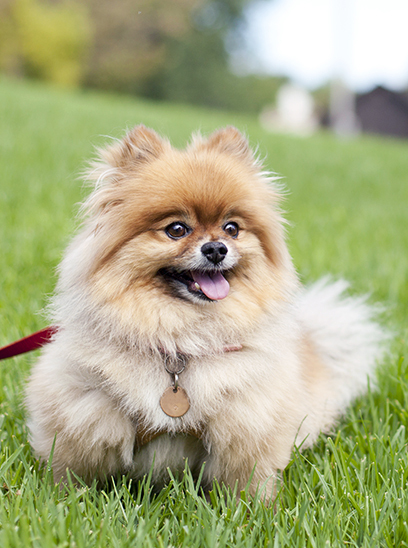 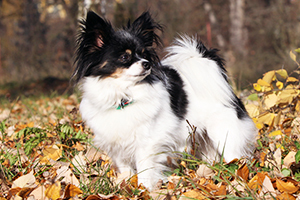 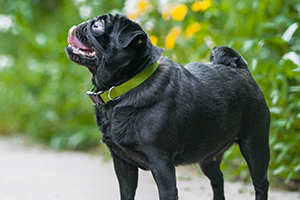 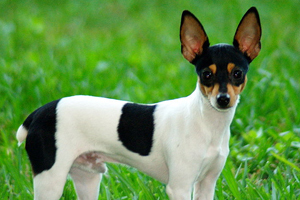 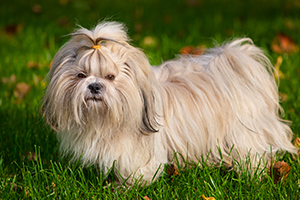 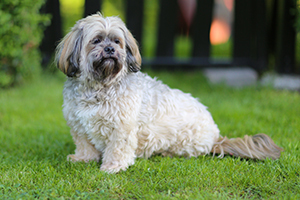 The tiny breeds that make up this class of dog incorporate many different types. 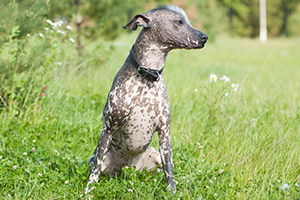 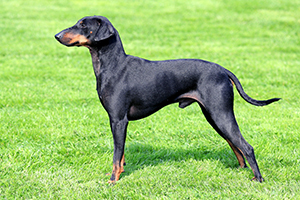 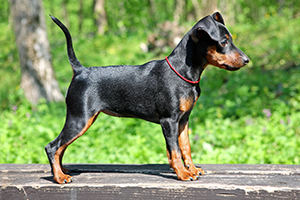 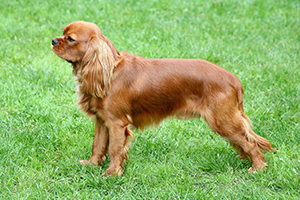 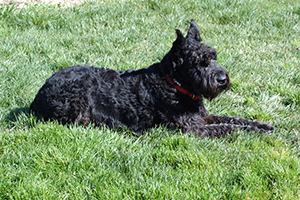 Although each is a small wonder, you’ll find working dogs, such as diminutive Ratters and dogs bred to hunt small game. 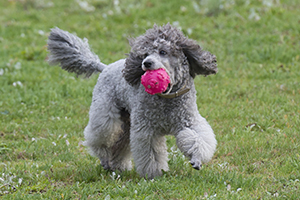 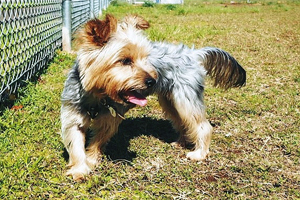 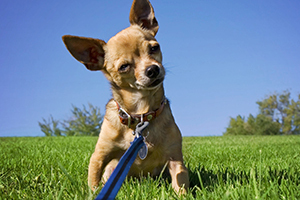 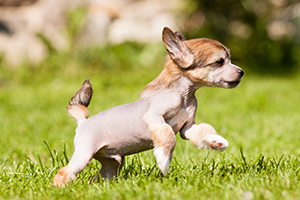 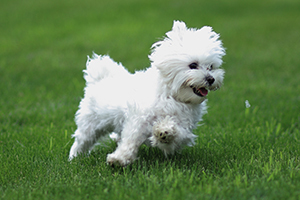 You’ll also find both companion dogs with low activity requirements and those bursting with energy. 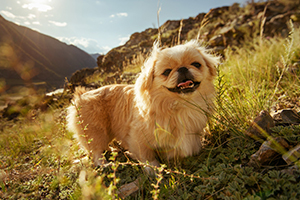 From the Jack Russell Terrier and the Miniature Dachshund to the Pomeranian and the Chinese Crested—dogs bred for guarding Tibetan palaces and for keeping ladies warm in the draughty keeps of Medieval Europe—each has a place in this group.